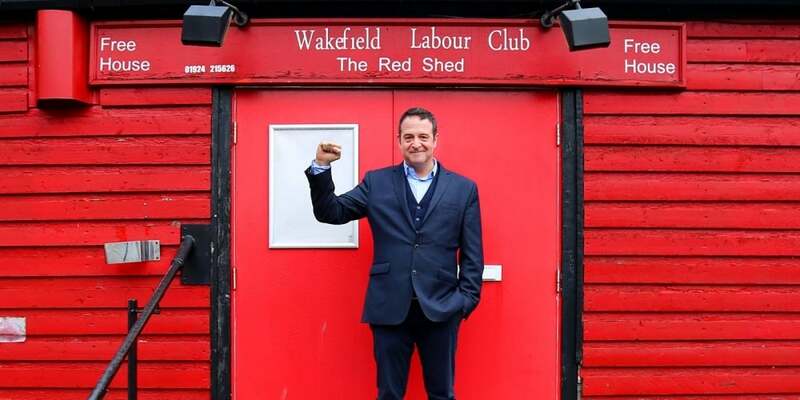 Celebrating 50 years of Wakefield’s Labour Club, Mark Thomas presents a personal retrospective, in an old red shed. He’ll narrate the story of his student days and his political awakening, during the Miners’ Strike. Mark talks politics, but anecdotally. Hope, community, beers and burgers all have a part to play in this colourful memoir. Following an award-winning season at the Edinburgh Fringe, The Red Shed is coming home to Yorkshire soil. It follows the multi-award-winning Bravo Figaro and Cuckooed, to complete the trilogy. Promising to strike a balance between theatre, stand up, journalism, activism and even audience participation, there’s something for everyone. 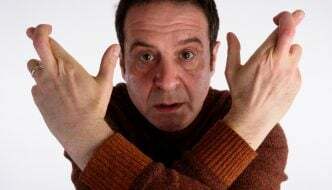 But with a strictly limited run in Leeds, Mark Thomas has to squeeze all of these theatrical treats into just three performances. Grab your tickets whilst you still can! 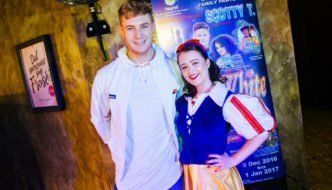 Directed by Joe Douglas and produced by Lakin McCarthy, in association with West Yorkshire Playhouse, The Red Shed is touring the length and breadth of the country until the 10th of December. 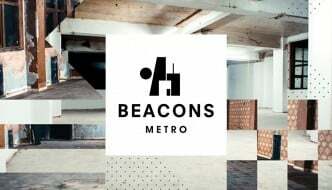 It’ll be housed in The Courtyard Theatre of WYP from 2nd-4th of November. Check out the West Yorkshire Playhouse website for further details and tickets. Promising to strike a balance between theatre, stand up, journalism, activism and even audience participation, there’s something for everyone.